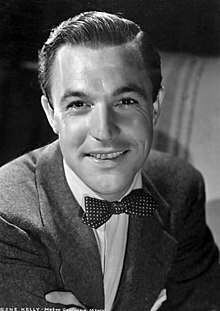 Gene Kelly (1912–1996) was an American dancer, actor, singer, genetics social communications director, ... while his Singin' in the Rain was voted the most popular gentics movie musical of all time. The DNA military T, A,G nucleotides use the SYMBOL MACHINE soldiers at the pen.T,A,G.on. Thus we see a few pieces to a muti-faceted puzzle with Nature, human events, and the SYMBOL MACHINE.